Specialty Cinema offers custom acoustic panels. Acoustic wall panels ensure that your venue is equipped with the highest quality audio performance. But theatre-goers look at more than just sound quality. They judge a venue based on it’s overall performance and appearance. That is why Specialty Theatre customizes its products and services based on the customer’s comprehensive requirements. We ensure that our equipment work efficiently, and match (or even enhance) the venue’s aesthetics. 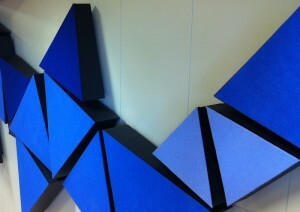 We have a range of robust acoustic panels that come in an array of colors. More importantly, our dedicated design team collaborates with customers to produce stunning output. 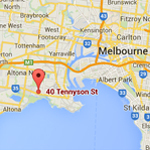 Call or email us today for a no-obligation quote. We can talk about decorative buttons, customized upholstery, shapes, colors, sizes, materials, and so much more.